This page contains a description of numerous organizations that offer diverse opportunities for those seeking information on career opportunities. Whether you want to return to school, become a teacher, a farmer, an entrepreneur, or seek employment in the private sector, you will find a wide array of potential opportunities. This is a living website. 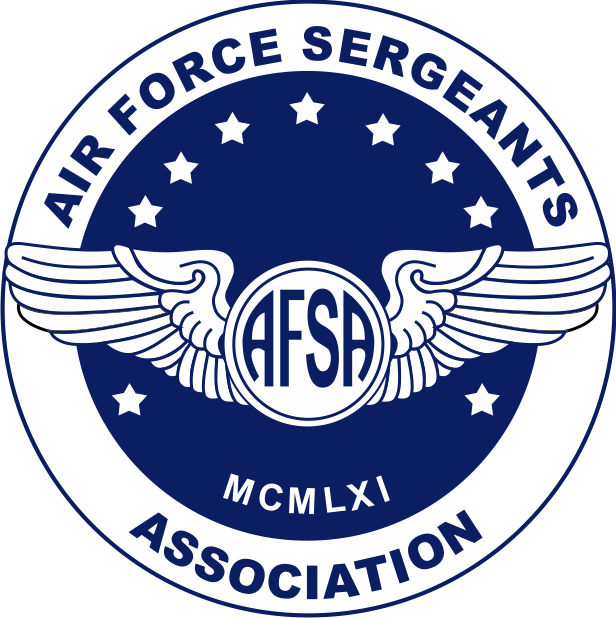 The Air Force Sergeants Association has partnered up with the Air Force Association in looking for organizations that focus on helping veterans. First and foremost we encourage you to visit Academy Women’s eMentor Program – Hiring our Heroes. On the eMentor website you can sign up to be a protégé and search their database for potential mentors that fit your needs. Next, look closely at the Department of Labor Veterans’ Employment Training Service (VETS). DOL sponsors more than 2,500 American Job Centers throughout the United States, with at least one in every state. You are guaranteed to find helpful information at VETS. After that, we suggest you browse by clicking the links below or by navigating through the tabs under the, "Transition Support and Services" tab, and check out all that is offered to our military members. You will find some great reduced tuition or free educational opportunities at some of the nation’s most reputable educational institutions. You will also find some specialized opportunities that may pique your interest. Finally, if you know of other organizations that service military members, their families and veterans, please let us know.